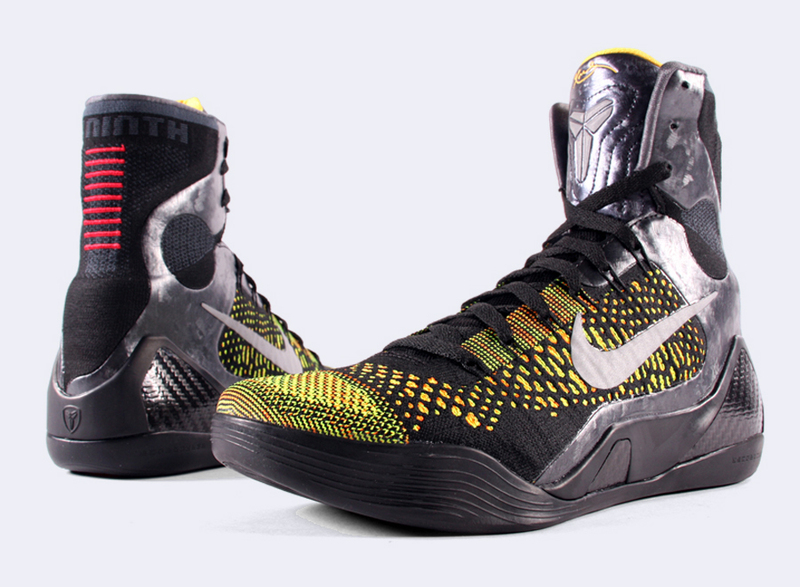 Next up in the still developing saga of the Nike Kobe 9 Elite is this colorway hitting stores on Saturday. 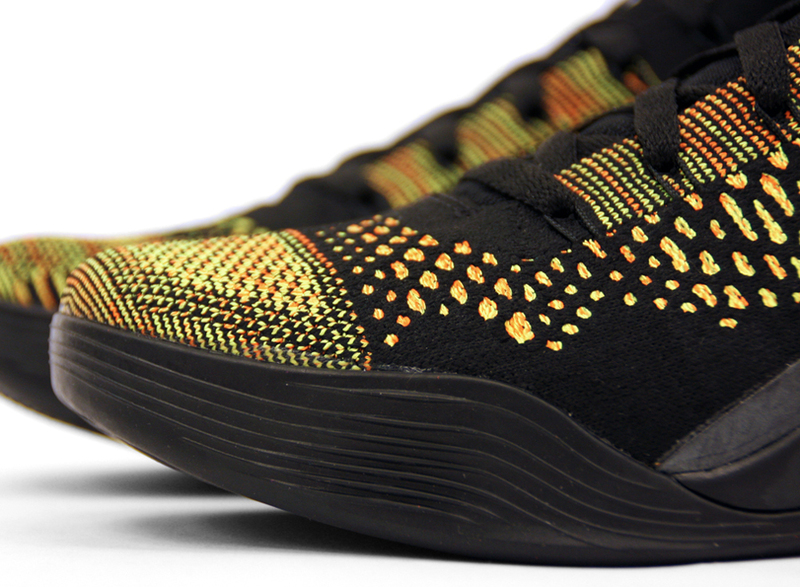 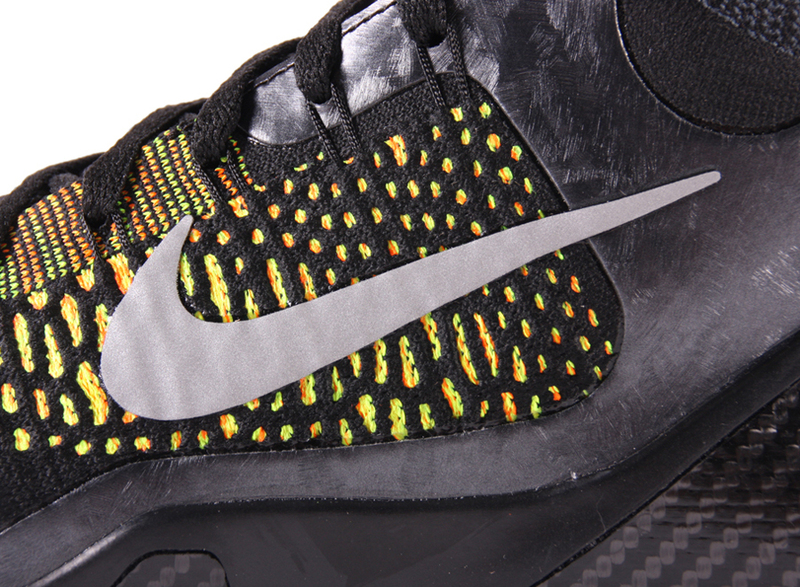 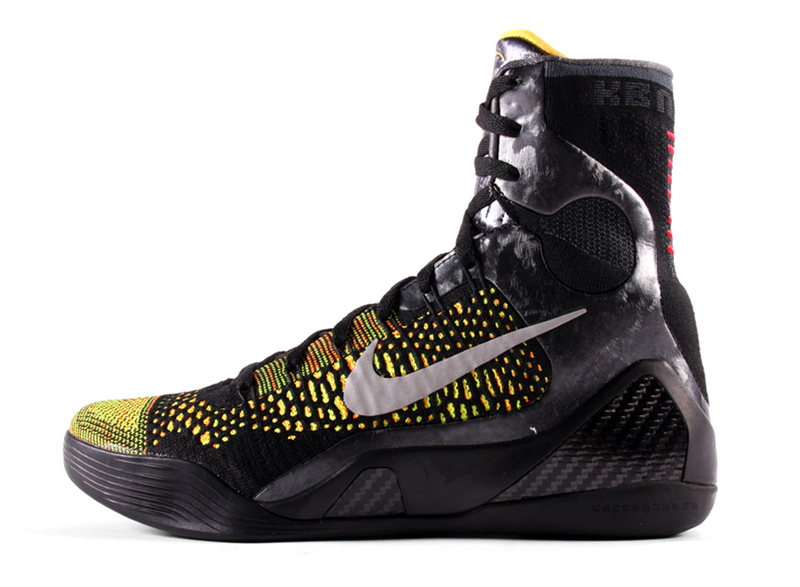 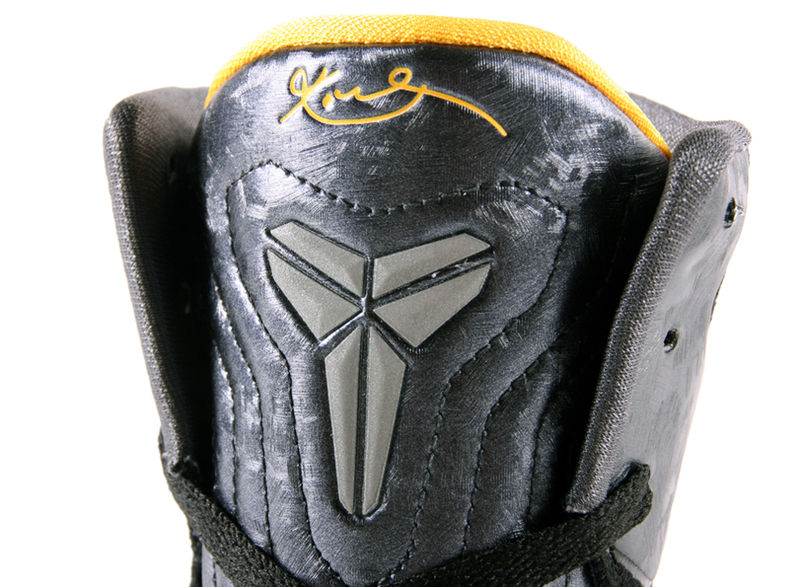 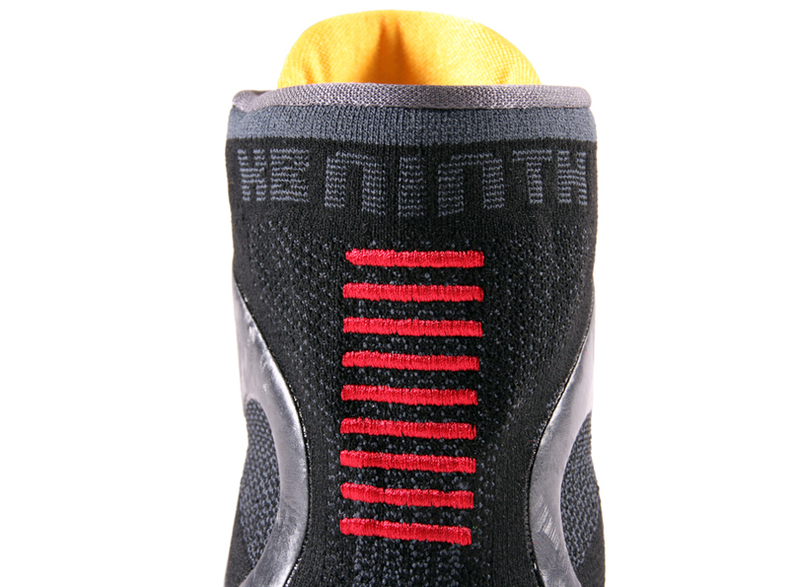 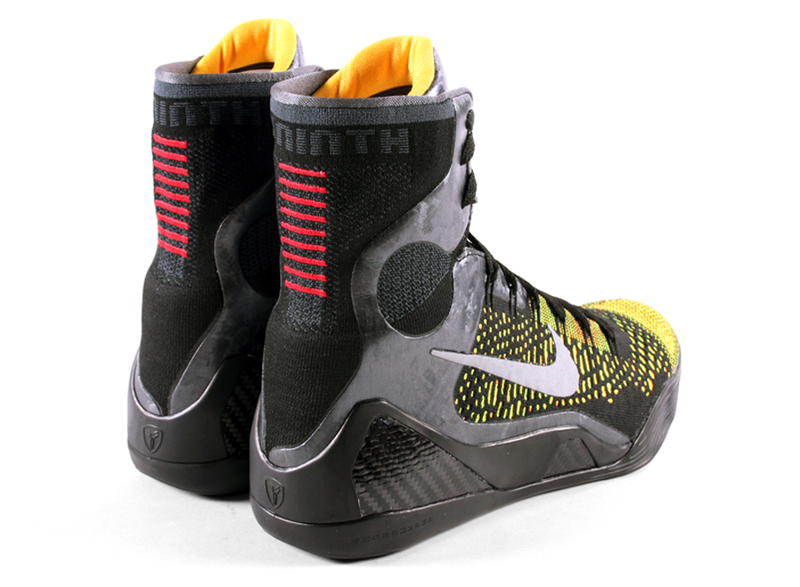 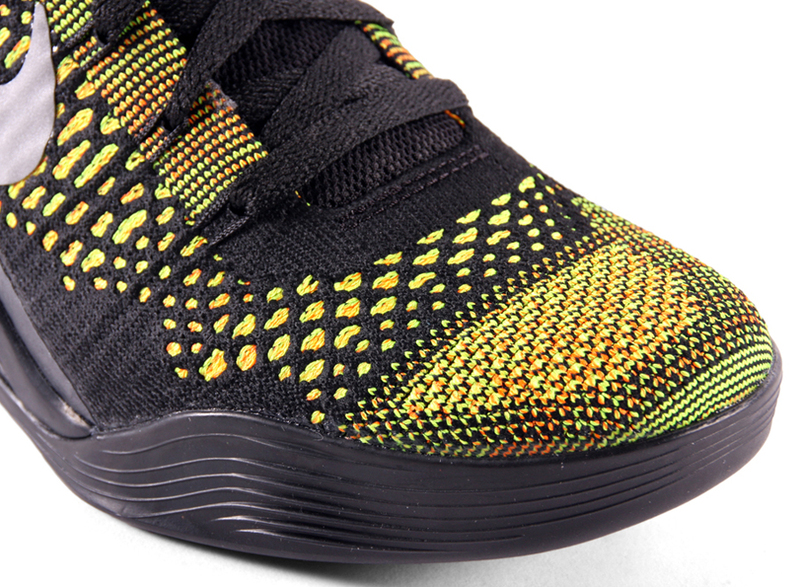 The ‘Inspiration’ Kobe 9 Elite blends black with yellow and touches of orange on the Flyknit sections, and adds a shimmering brushed aluminum finish to the ankle area. 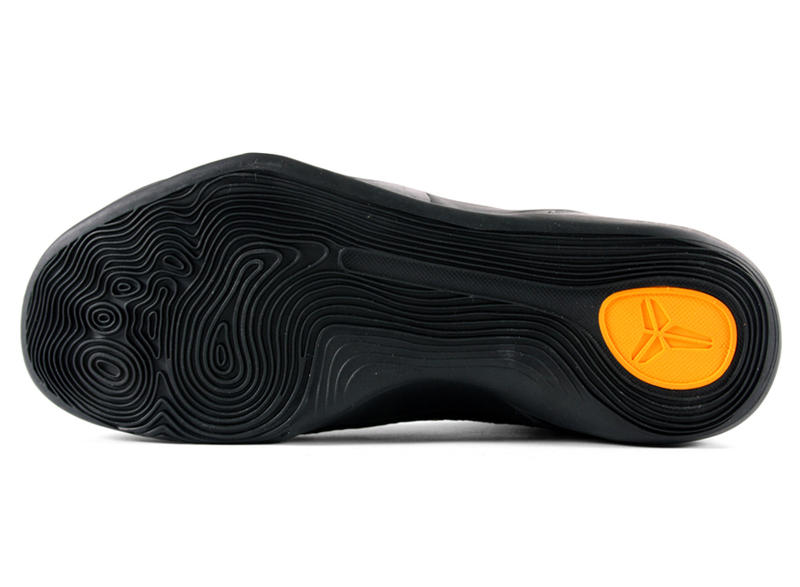 This one starts off a month with at least three drops, the ‘Perspective’ following next week and ‘Detail’ hitting on the 22nd. 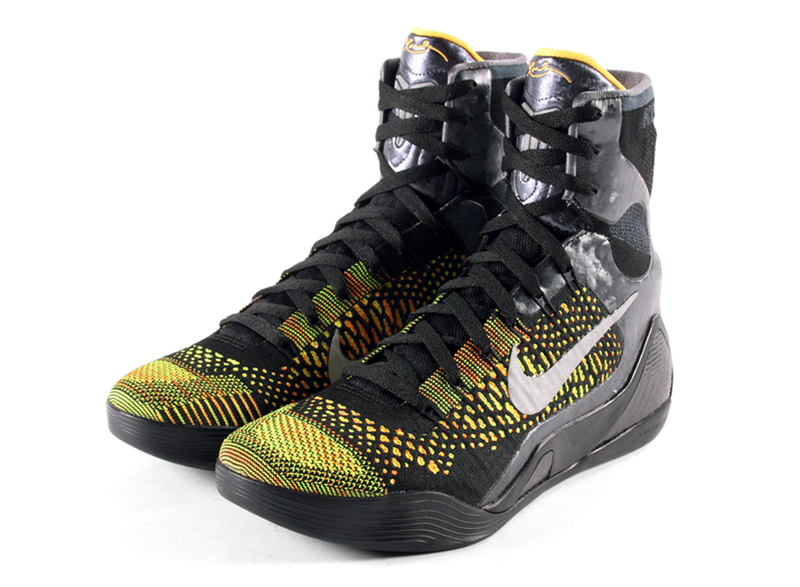 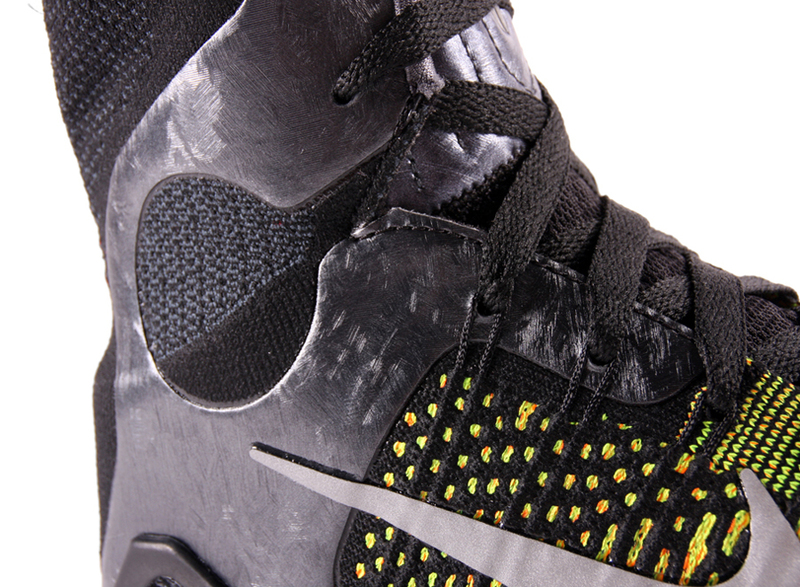 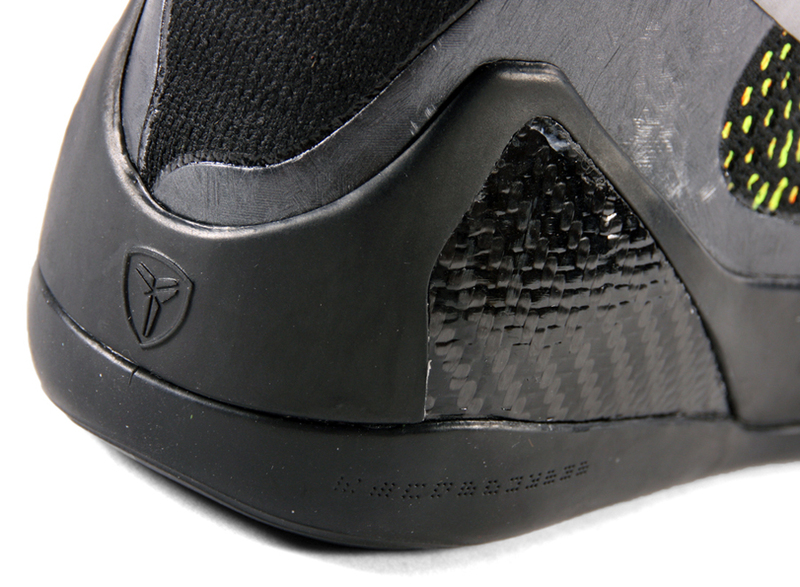 Click in for a closer look at the Inspiration edition, let us know if it’s the best of the March Kobe 9 drops and get your plan in order to cop a pair this Saturday from select Nike Basketball retailers, including Social Status.